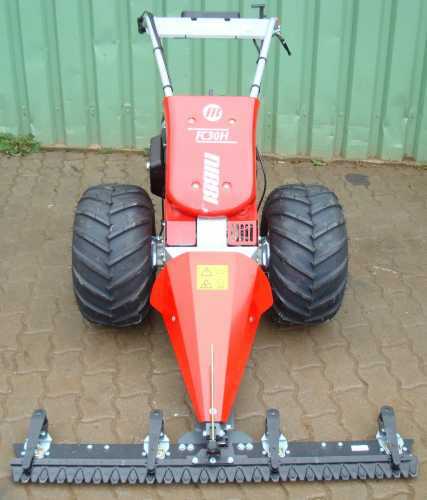 7.290,00 EUR 19 % VAT incl. 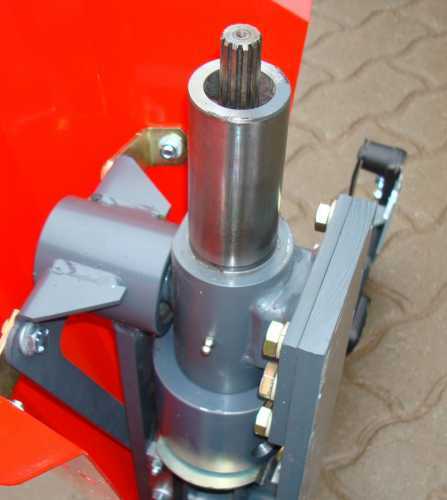 This bar mower has a lock as well as differential and steering brakes. 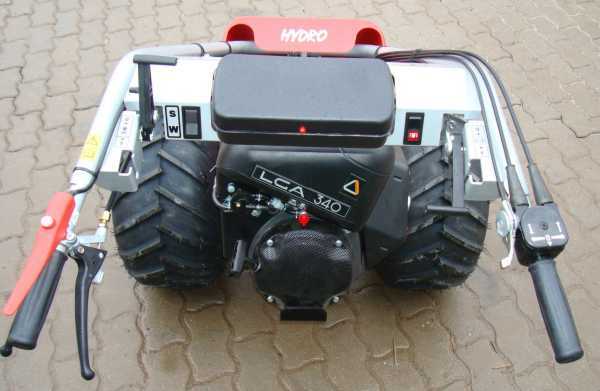 It is driven by a 4-stroke ACME gasoline engine with 11.0 PS. 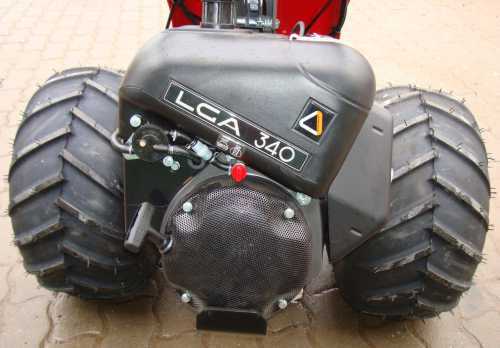 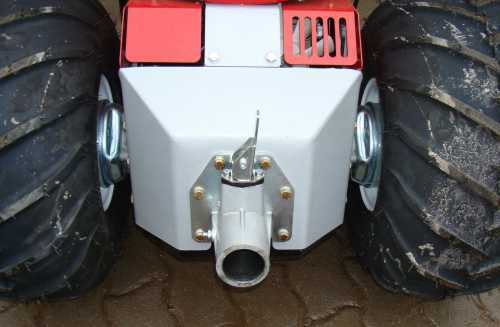 Various mowers can be attached. 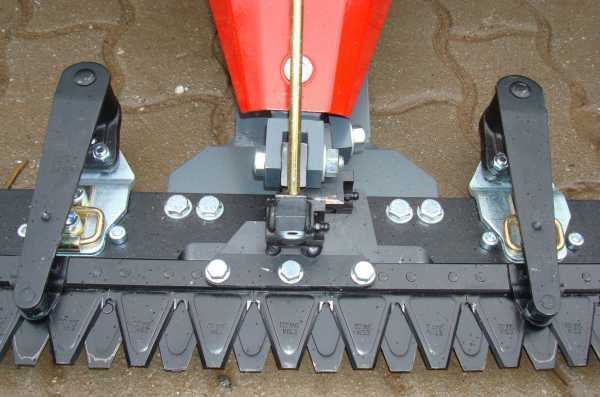 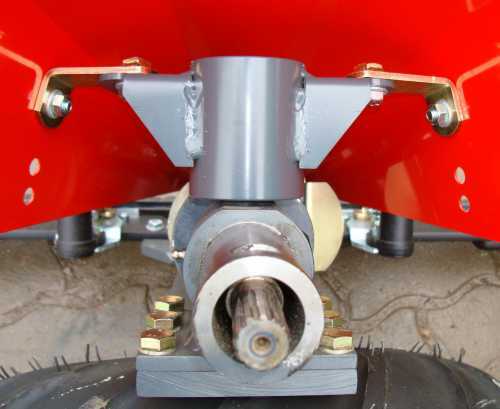 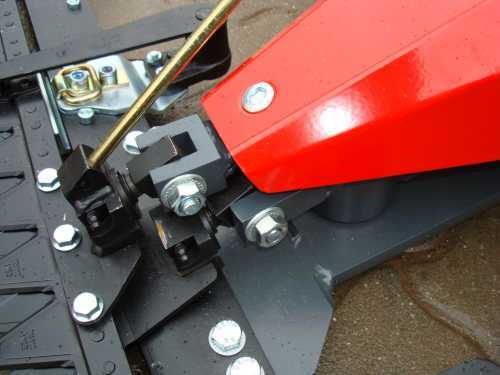 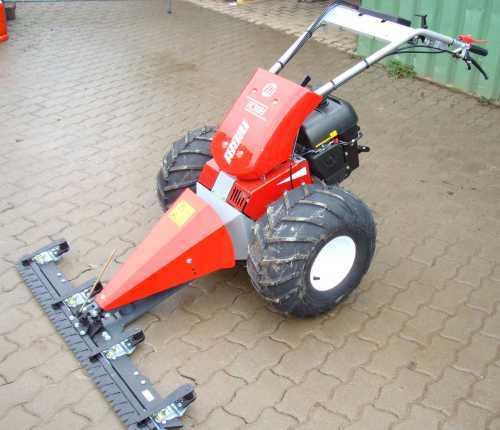 We have attached an ESM double blade mower drive with an ESM double blade cutter bar with 117 cm working width.